Excellent opportunity for professional licensed business to co-share office space with an engineering company. Top floor space, with shared recept/common area, storage, kitchenette, half bath. The space is furnished w/2 Herman Miller work stations, shelves/filing cabinets that the tenant can use. No smoking. One year lease required. 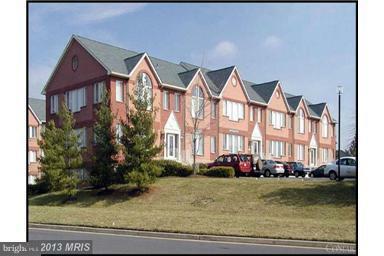 Great location, minutes to Dulles, banks, fast food, etc. Listing courtesy of Jerry Sardone Realty Llc.